In case you’ve ever stopped to think about Helpdesk softwares and how you could make a good choice for your businesses, this article is for you. Specifically, if GrooveHQ already crossed your mind, we’re here to discuss whether it’s the best option for you or not. In order to answer this question, we have defined some aspects that you should pay attention, so let’s see how it goes with these essential attributes, but before we start there are some essencial aspects you should give some thought. When it comes to Helpdesk software, it doesn’t have what it takes to make your team as productive as it could be. 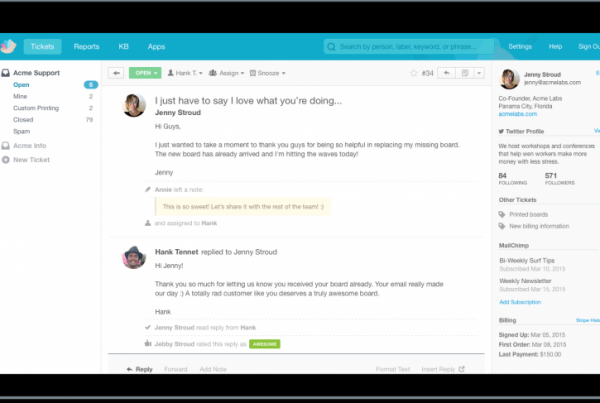 You see, Groove was firstly designed as a Helpdesk system, and slowly migrated to email. Their price ($19/month/user) is quite high when you compare it to other alternatives — and some deliver so much more than Groove. Just like other alternatives (e.g. Front), Groove has its own platform. It may sound like a good idea in the beginning, but when you think about what it means, it isn’t all that. Having its own platform for an email-based service means that clients will have to switch from your platform and their emails constantly. Why is that? Simply because they won’t be able to provide every service an email is capable of doing. 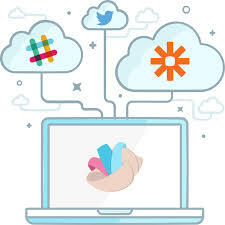 Differently, Drag uses your own email as the service, so you don’t need to use third-party interfaces, neither have to learn how to use new software. Our alternative won’t add new logins/websites for your team. It works straight from your Gmail Inbox. By doing so, we allow your team to learn faster and have less questions about what’s new. We also centralize work, because we have Helpdesk Boards inside your email. Basically we change everything, but we keep it visually the same. Most features isn’t always better, so you have to really understand what works best for your company by thinking about what you really need. If you want to know more about how you can increase your productivity with shared inboxes, read this article. 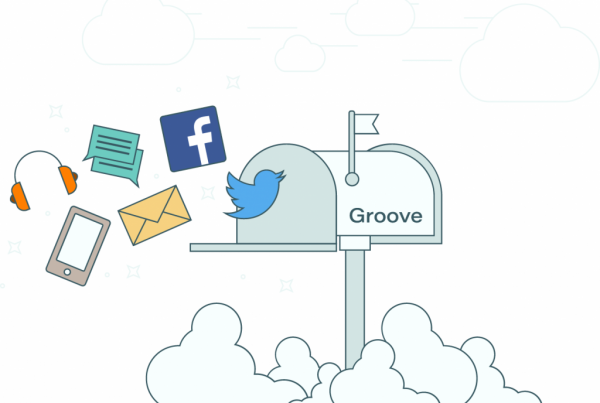 Although Groove has a very good service, there’s much room for improvements, specially in what concerns team work, mostly because they lack a proper solution for shared inboxes. And alternatives are many in the market, so you should stop and think about what you and your company really need. Our suggestion for before you jump into this tool, is to make a good research and look for other small and innovative softwares, because they can solve what you need for less money — and less other issues as well.